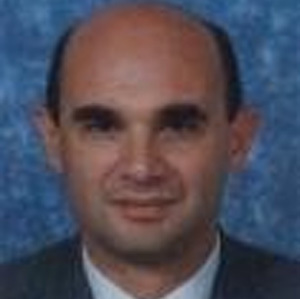 Diego Peris is an Associate Professor of Business Administration and English As A Second Language (ESL) at Universidad Santa Maria (Santa Maria University-USM) in Caracas, Venezuela. At the same, he works as freelance Information Technology and Business Consultant, in the areas of Business and Logistics for customers in the Chemical-Pharmaceutical Industry. He also has had a distinguished career as a Project Manager implementing ERP software, as BPCS, PeopleSoft, Epicor and SAP systems. Diego holds a Certificate in Higher Education from Universidad Nacional Abierta, Caracas and a Bachelor in Business Administration from Texas A&M University. Diego's passion for universal child literacy makes him a commendable advocate for this cause. At Child Literacy he handles the role of chief knowledge officer, managing the research and building the knowledge body of the organization.